Društvo Kvartir aims to build the LGBT community and raise awareness on LGBT issues among the wider society in Slovenia. Currently, their main focus is on bisexual and trans* issues. Research shows that in Slovenia, the bisexual community is most affected by LGBT-phobia, even more than in the gay and lesbian population. 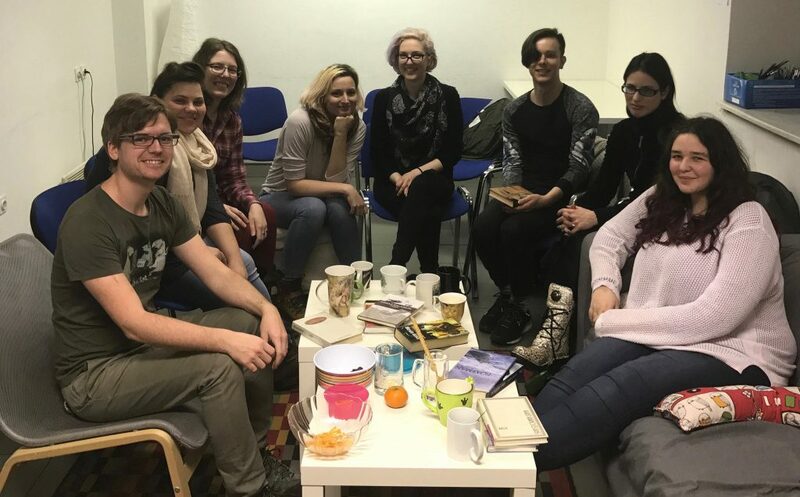 With their project Building Bisexual Community, Kvartir wants to strengthen, empower and educate this community, increase bi-visibility and encourage bi-integration in both the LGBT community and society in general. With PlanetRomeo Foundation funding 5 different programs will be organized, consisting of 23 events on topics like: bisexuality and identity, relationships and sexuality, community building and activism.